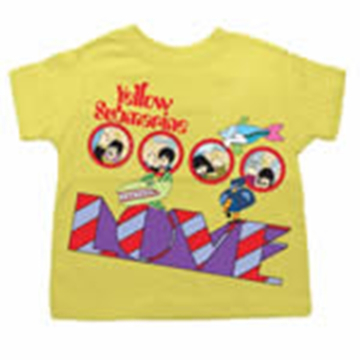 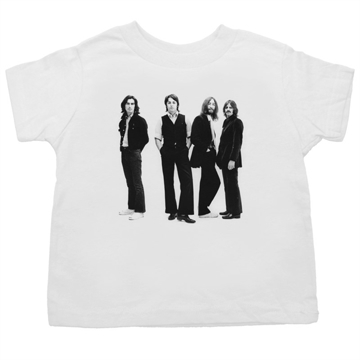 T-Shirt Toddler - 2-5 Year Old 1969 era classic. 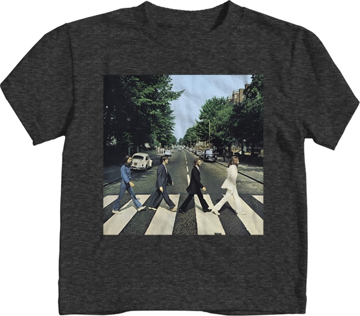 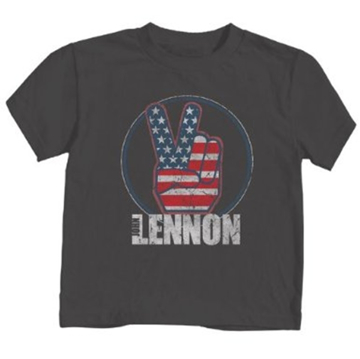 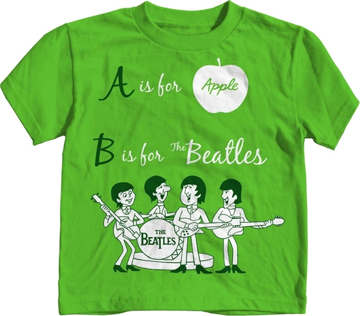 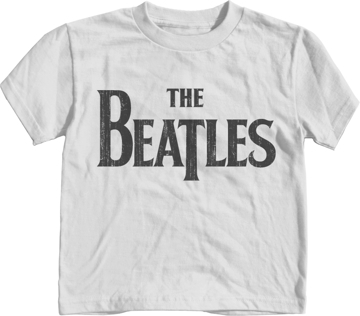 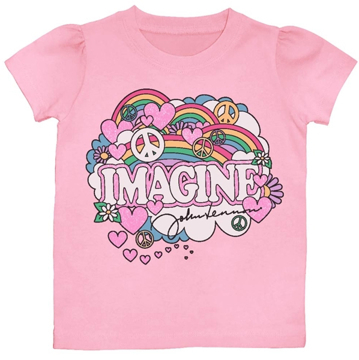 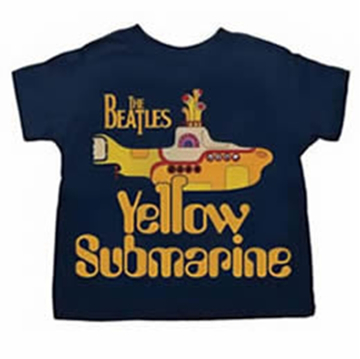 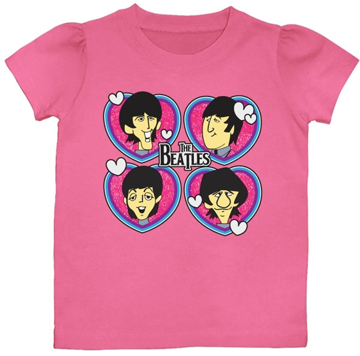 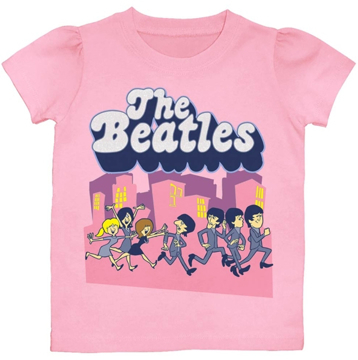 T-Shirt Toddler - 2-5 Year Old Abbey Road classic grey. 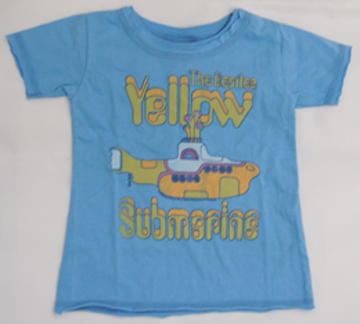 Toddler cute Yellow Sub in Blue by Junkfood we have it in Infant too. 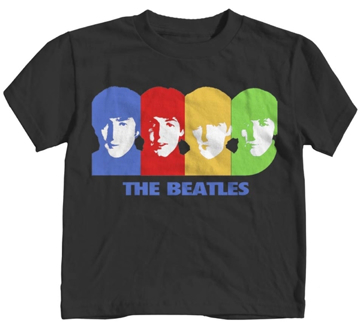 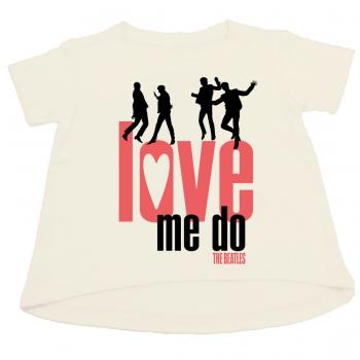 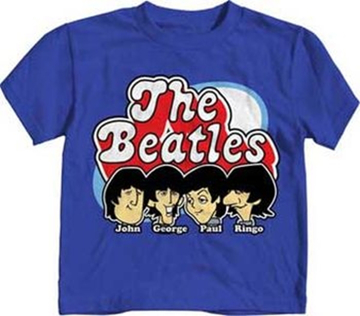 Sizes Baby to Youth 3 months to 14 Year old The Beatles 'Drop T Logo' design motif. 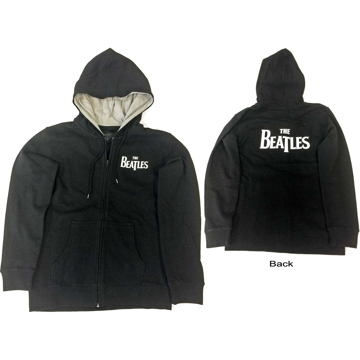 Zipped hoodie style. 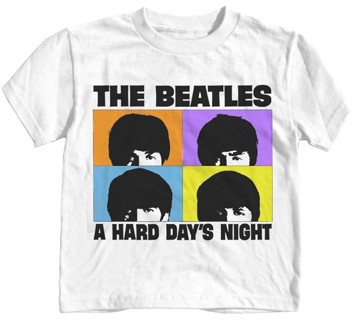 This high quality garment is available in a black 100% Cotton.